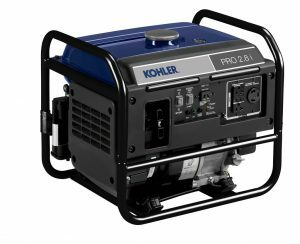 A portable generator is a great solution when cost or mobility is a concern. 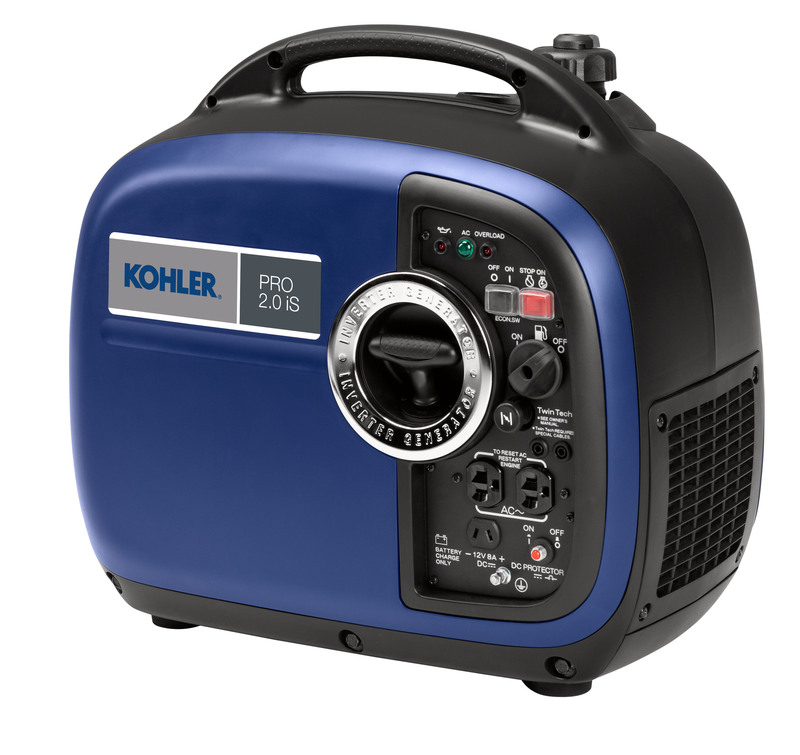 Less expensive than automatic standby generators, portable generators are easy to setup and use during an power outage. Tropical Generator has several options for home backup, camping, RV-ing, and job site use. Call today for more info. Pickup with Free Return Delivery for any portable generator. Cost of inspection, repairs, parts and labor additional. Up to 8,000 watts, single cylinder.